If you are experiencing a technical problem please click here to view the bugs & frequently asked questions section. 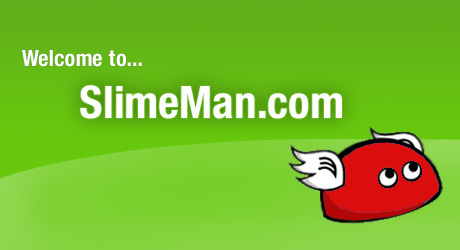 SlimeMan.com actively encourages link exchanges if you have your own website and would like to have a link exchange we would be more than happy to oblige please fill in the form below to contact us. (Please note that we review all website requesting a link exchange and if we feel your website is not suitable we will not link to it) All links will be placed on our Slime Links page.